Mindful that our job is to inform you about music we like in enough detail to tell you why we like it, with enough brevity to avoid wasting your time, we sometimes resort to word association about a subject album. 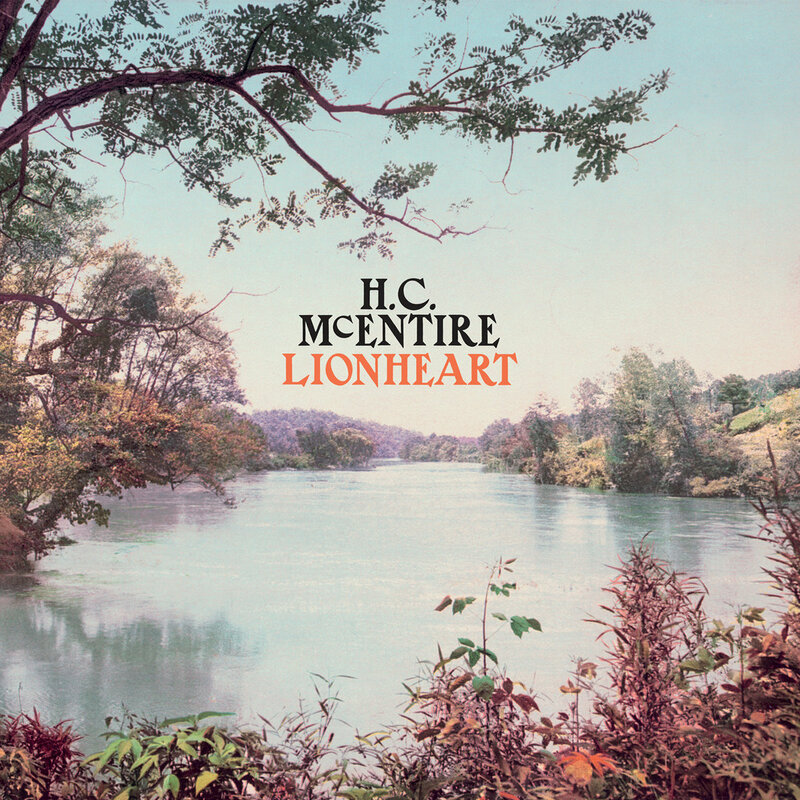 When so engaged about Lionheart, the solo debut album from Mount Moriah frontwoman H.C. McEntire, the common words associated with the record were "sincerity" and "authenticity". Lionheart is a southern rock/alternative country tapestry of incredible craftsmanship and beauty, and infused with both a love for a region and its traditions, and the songwriter's claim for a queer southern woman's place at the table. The result is beautiful, fierce, vulnerable, and brave. Triumphant rockers like "Quartz in the Valley" and "Baby's Got the Blues" are balanced by gospel-styled "A Lamb, A Dove" and downtempo country ballads like "Wild Dogs", "When You Come for Me", and the exceptional "One Dark Thunder". Well written, deeply felt and superbly performed, this may be your favorite country album of the year. Heather McEntire wrote and sang all of the songs. Of course she had help with the performances, and you can read credits at the Bandcamp link below. Lionheart is out now in all formats via Merge Records.